he NRP Provider Course introduces the concepts and basic skills of neonatal resuscitation. 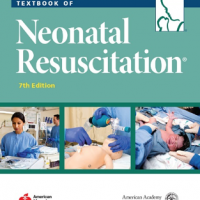 It is designed for health care professionals involved in any aspect of neonatal resuscitation, including physicians, nurses, advanced practice nurses, nurse midwi​​ves, licensed midwives, respiratory care practitioners, and other health care professionals who provide direct care during neonatal resuscitation. Steps to achieving provider status are listed below. Review the Provider LMS How-To Guide to help you get started in the new NRP LMS and enroll in the NRP Provider Curriculum.